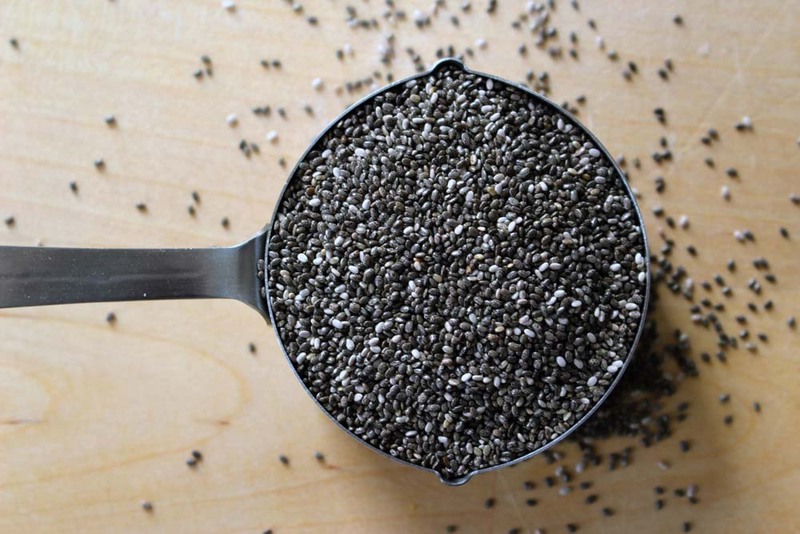 Chia seeds have recently been dubbed as one of the world’s superfoods. Small as these seeds may be, they’re packed with valuable nutrients that provide lots of health benefits for its users. What are chia seeds and what benefits do people get from them? Chia seeds are tiny, oval-shaped brownish-black seeds. They come from the plant Salvia Hispanica and are closely related to the Mint family. Salvia Hispanica is a flower-bearing plant, and its seeds are harvested as a food crop in Guatemala and Mexico. A growing number of health junkies across the globe started to recognize chia as a health food in the early 2000s. Many researchers in the health industry have probed into chia seeds, and their studies concluded that the tiny seeds have significant nutritional content. Hence, many people started adding chia seeds to their daily diets for an additional burst of nutrition.